Star Trek actor Anton Yelchin passes away at 27, Legarda advises public to participate in #MMShakeDrill, and more. 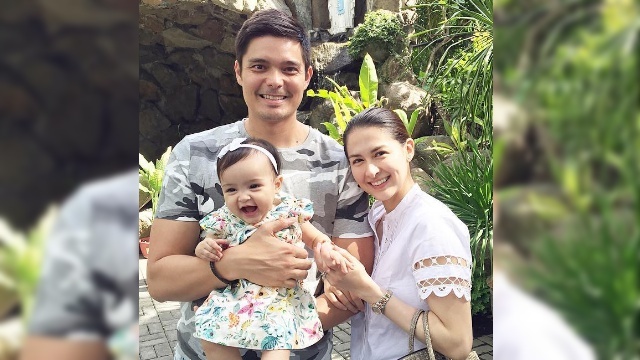 Although Dingdong Dantes and Marian Rivera's baby Zia has just turned one, the celebrity parents are already setting their sights on adding more to their brood. In a post on Father's Day, June 20, Dantes took a photo with his wife and baby and captioned the post, saying, "I think my neck and shoulders could accommodate three more little ones." Meanwhile, Rivera promised there would be "more to come" in her celebratory post on Instagram. Anton Yelchin, best known for his role as Pavel Chekov in the rebooted Star Trek film series, has passed away at the young age of 27. According to the LAPD, Yelchin "exited his car" and was standing behind it when the running vehicle rolled down his home's steep driveway. He was found pinned "between his car and a brick mailbox pillar." Yelchin's other films include indie dramas such as Like Crazy, Alpha Dog, and Charlie Bartlett. The next Star Trek film is slated to hit theaters this July. On Father's Day, June 20, Parokya Ni Edgar frontman Chito Miranda announced that he and his wife, Neri Naig, are expecting their first baby. He excitedly shared a photo of Naig's baby bump and wrote, "Magce-celebrate na din ako ng Father's Day!" The couple were married in 2014; Naig got pregnant in 2015, but in June revealed that she had lost the baby. Disney-Pixar's newest film, Finding Dory, has earned a whopping U.S. $136.2 million in its opening weekend, landing an all-time record high for animated films. However, its box-office haul wasn't enough to defeat the best opening in June (originally set by 2015's Jurassic World with U.S. $208.8 million). 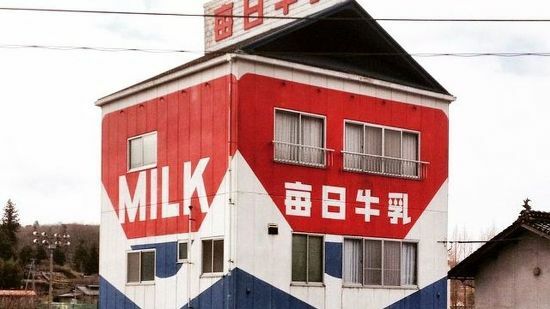 A Japanese family in Mirasaka in the Futami district of Hiroshima not only sells milk but also lives in a milk carton, or at least a replica of it. The design is patterned after the "Mainichi Gyunyu" milk brand. Their neighbors said that the house has been around for the past three decades. Incoming Transportation Sec. Arthur Tugade said that he will propose to Congress that President-elect Rodrigo Duterte be granted emergency powers to solve the traffic congestion in Metro Manila. This would run for a maximum of two years. Twenty-six year old Leo Funtanares was arrested in an entrapment operation in Gubat, Sorsogon on June 15, and charges of robbery and extortion were filed against him on June 18. He was allegedly extorting cash from Bishop Arturo Bastes in exchange for keeping silent about his supposed romantic relationship with one of the priests in the diocese. He first asked for P10 million but lowered his demand to P5 million. Police found P25,000 and receipts of the transaction in the suspect's possession upon arrest. “Everyone is encouraged to participate in the earthquake drill and take the exercise seriously. Earthquakes can occur without warning, there is no way to predict what will happen when it does, but there is a way to be able to survive and minimize casualties and damages (sic). 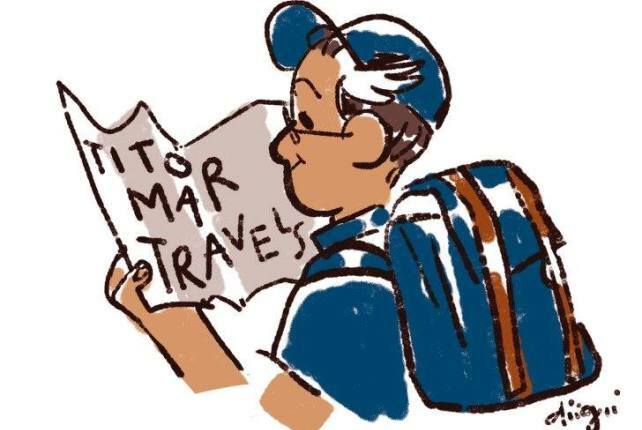 Preparation is half the battle won,” said Sen. Loren Legarda in a statement on Monday, June 20. The Metro-wide earthquake drill is scheduled for Wednesday, June 22. There's nothing quite like the nostalgia of a good classic, now made even better with a more modern-day take. From cult classics to a few film favorites, we round up 10 TV show revivals you shouldn't miss. 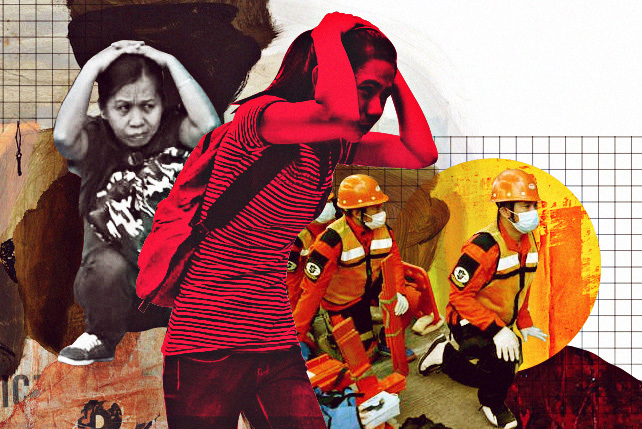 We give you a rundown of the things you need to know for the Metro-wide earthquake drill on June 22 at 9 a.m. Find out which roads might be closed and if trains will be running on Wednesday.